With contemporary flair and European charm this Paris 3pc leather sofa set in white expresses your personality to anyone who enters the room. 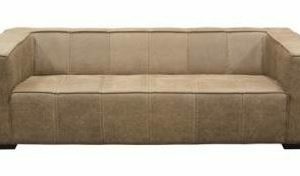 The backs and arms are rounded into very inviting warmth. 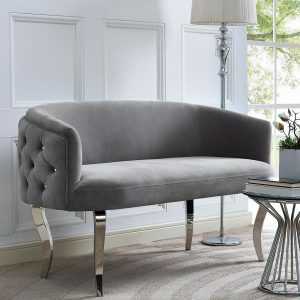 Each piece is beautifully crafted with reinforced cushions that match and hold the shape of this award winning design. 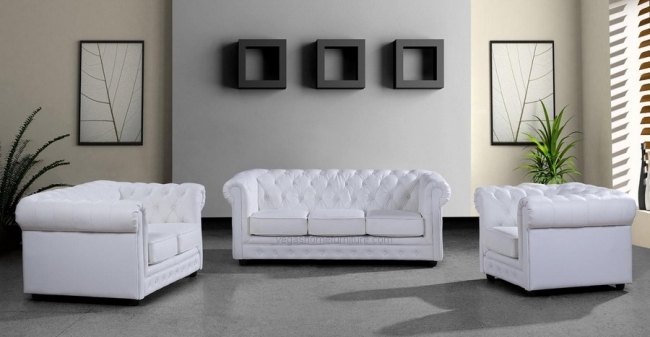 The entire Paris contemporary leather sofa set illustrates comfort, endurance and beauty.